This month we bring you exciting news of the reopening of Trinity College Chapel, Oxford, after a lengthy conservation project; a garden at the Chelsea flower show inspired by stained glass; a review of a recent conference; and a junior glazier/stained-glass conservator opportunity at Lincoln Cathedral. 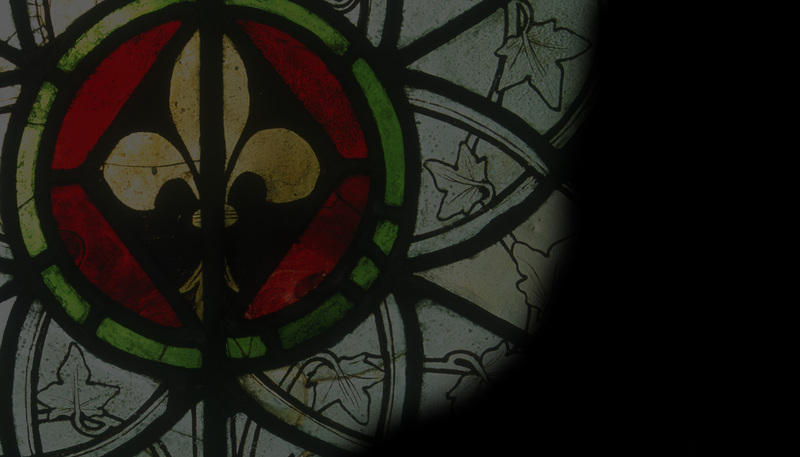 Our feature by Renée Burnam is on the conservation of stained glass attributed to the Maestro di Figline in the magnificent Franciscan basilica of Santa Croce in Florence. The next issue of Vidimus will be the magazines 100th! Do get in touch with us at news@vidimus.org if you have anything you’d like to share with our readers in the centenary issue.